Most of us love getting out and being at one with nature (at least every now and again), but have you ever felt that you possess a tendency to seek a true connection with nature and other forms of life? “Biophilia can be considered as the innately emotional affiliation of human beings to other living organisms. 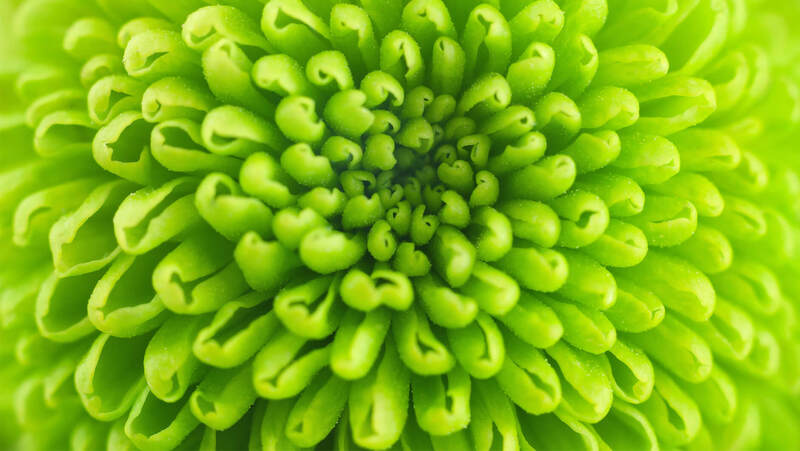 Innate means hereditary; and hence part of ultimate human nature” (The Biophilia Hypothesis, 1993). Mr Wilson makes the point that we all must do our part to not only be at one with nature, but to support it and see it flourish. If you’re a business owner, have a look around at your office environment. See that empty space. 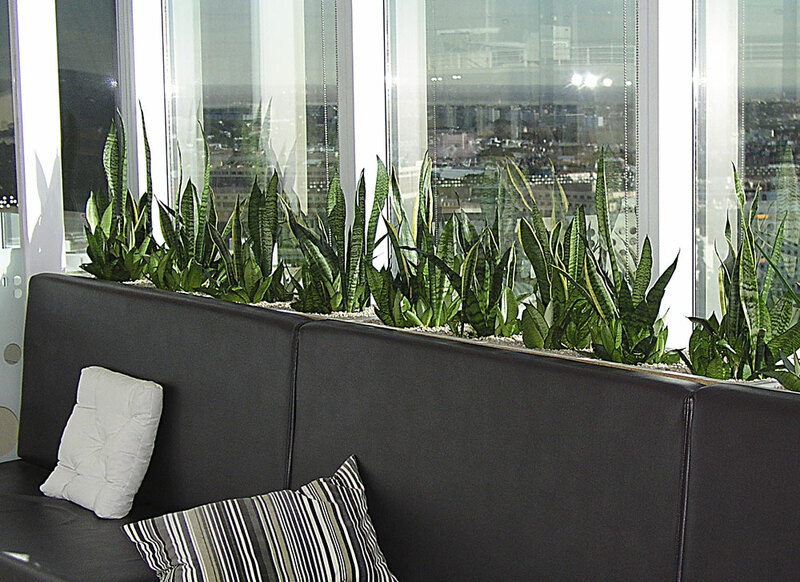 Have you ever considered hiring indoor office plants? They will not only give your office a fantastic new look and fresh feel, but you’ll be contributing to the connection between human beings and other living systems. Consider vertical gardens or hiring plants for the spaces around your office that feel empty and without life, to make staff feel at home and ‘biophilic’. To find out more about your options when it comes to hiring office plants, get in touch with the indoor plant hire experts at Green Design!